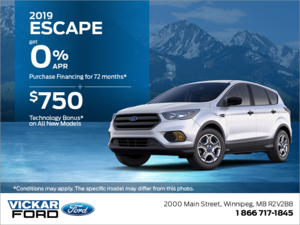 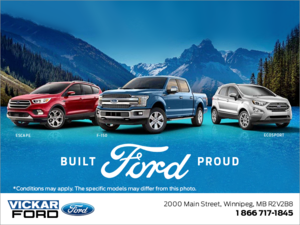 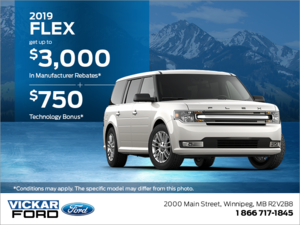 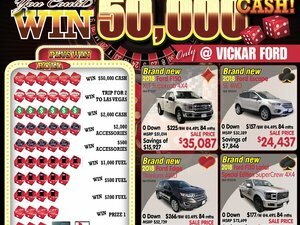 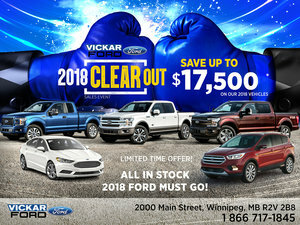 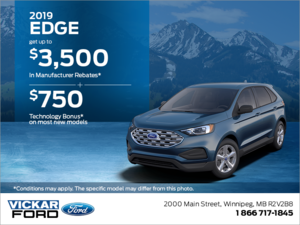 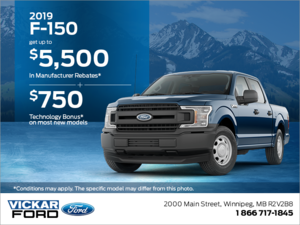 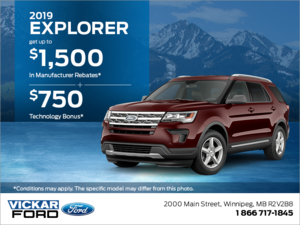 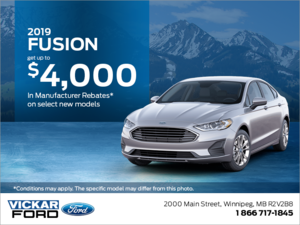 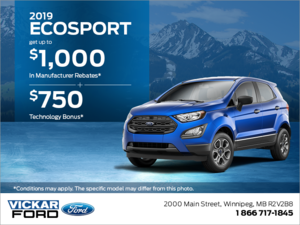 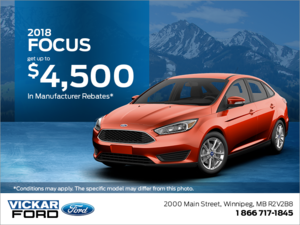 Home > Special Offers > Sales > 2019 Ford Ranger! 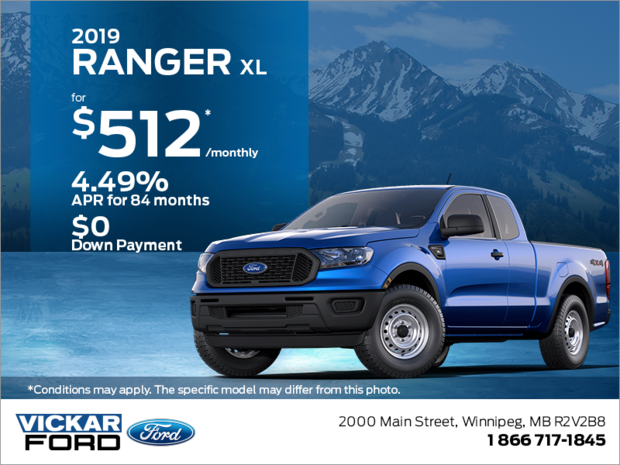 Lease a 2019 Ford Ranger XL starting from $512 monthly at 4.49% for 84 months with $0 down. 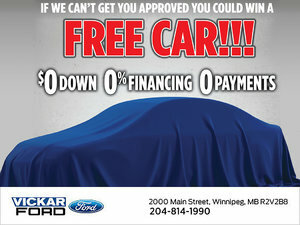 Or get it for the cash purchase price of $36,803.